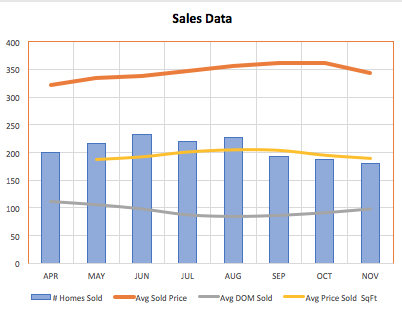 While the market has generally remained in a state of equilibrium for the past several months in terms of sales to inventory(active listings), the average sales prices (ASP) continued to trend down in November as did the number or homes sold. ASPs in November were $344,000, down from a high of $362,000 in September. 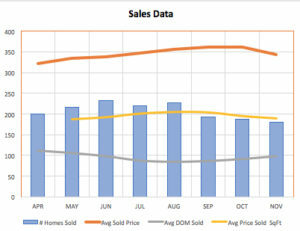 The 180 homes sold in November is down from a high of 227 in August. Average Days on Market continued a slight upward trend in November to 98 days. 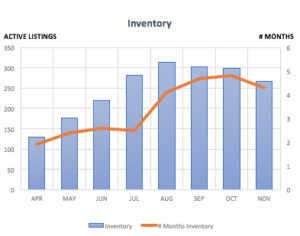 For the first month this year inventory decreased to 4.3 months based on number of active homes for sale compared to homes sold during the previous three month period. 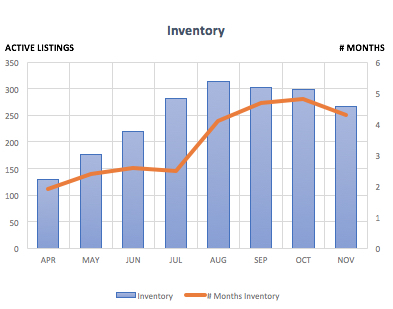 Now that we’re in the holiday season it’s likely that inventory will continue to decrease as some sellers either pull their listings off the market to wait for more buyers and potentially higher selling prices in Spring or wait to list at all until Spring. This creates an interesting dynamic where it could be favorable for both buyers and sellers. For the next few months sellers who remain or come on the market will likely face less competition and buyers will have more buying power for homes that stay on the market. 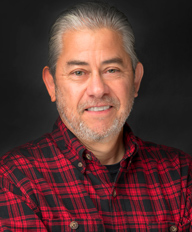 * Market data includes single family residences in the following communities: Jamestown, Columbia, Sonora, Tuolumne, Twain Harte, and Mi-Wuk Village.